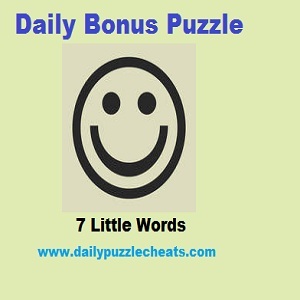 Browse 7 Little Words Bonus Puzzle solutions with Clues here. 14/01/2019 solutions are solved based on the hints “Feeling worried”, “Take into one’s family” and “Camp David for one” etc. Check all solutions below in blue color.